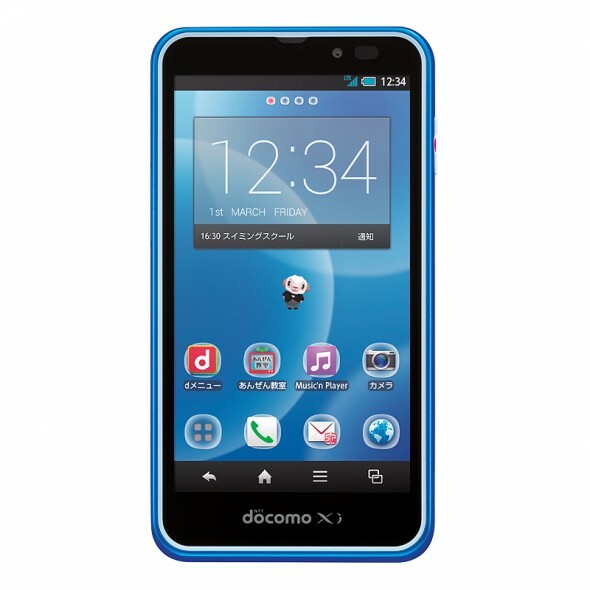 Japanese telecom major NTTDoCoMo has announced the Junior SH-05E a smartphone targeted at pupils – 4th grade and above. Running on Ice Cream Sandwich (Android 4.0) the phone comes with an added layer of security and controls which lets the parents limit the number of minutes of voice calls per day and access to email and Internet. The phone can filter out potentially unsafe and adult content and restrict access to applications that can download and run on the phone. Activating the emergency mode gives one touch access to preset emergency numbers. Coming to the specs Junior SH-05 has a 12 megapixel camera, 1.5 ghz dual core processor, 540 x 960 pixel display, 8 Gigs of internal memory, GPS and Mobile Wallet. 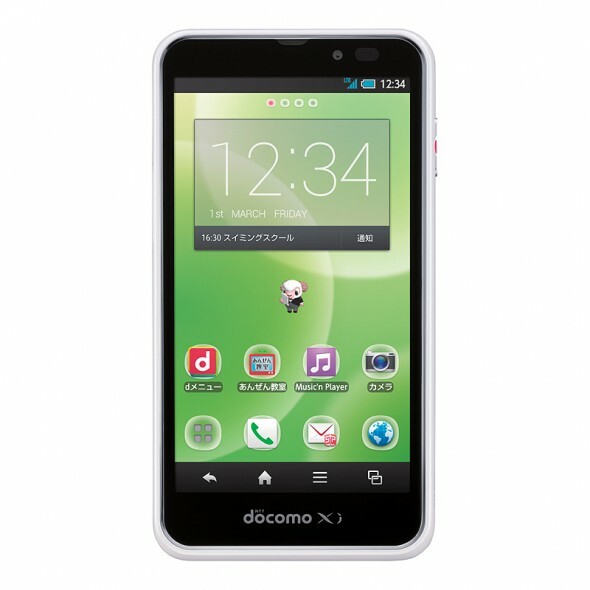 The phone has an early warning alert system for natural disasters and provides basic protection against dust and water. Japanese parents can get one starting February 1st. I’d say this is more something where the parents have control over the kid’s phone..